Cheetah Mobile Inc (ADR) (NYSE: CMCM) is the subject of an extremely bearish new report out Thursday morning from Prescience Point Research Group. Prescience didn’t pull any punches when discussing what it claims is “fabricated” Cheetah Mobile revenue. According to the report, about 87 percent of Live.me revenue and 57 percent of Cheetah’s utility revenue simply doesn’t exist based on data from App Annie Intelligence. “CMCM is its own largest Live.me customer, based on our research – of what revenue Live.me does generate, we estimate 75% came from CMCM’s balance sheet and was spent in the app via company-controlled accounts,” Prescience Point claims in the report. After growing suspicious of Cheetah’s reported monthly active user growth of 17.7 percent from second-quarter 2015 to Q2 2017, Prescience tried to verify the claims using App Annie Intelligence data. Instead, the third-party data revealed a 49.9-percent decline in core utility app MAUs, calling into question the company’s reported MAU growth. Once Prescience began digging deeper, the firm found what it claims are puzzling numbers on Cheetah’s balance sheet as well. From fiscal 2014 to 2017, Cheetah’s cash balance increased 77.3 percent, yet annualized interest income fell 67.7 percent. While Cheetah was reportedly amassing hundreds of millions of dollars of cash, Prescience pointed out that the company’s debt balance has growth to greater than $70 million. One former Cheetah employee told Prescience that sometimes he was surprised at how positive the reported financial numbers were when employees were seeing a completely different picture on a daily basis. Prescience also sees troubling signs in how the company has been managed. Cheetah recently paid $40 million for OrionStar, a robotics company owned by the Cheetah CEO. Prescience claims Cheetah’s auditor also has ties to handful of fraudulent Chinese companies as well. Finally, Prescience says Facebook Inc (NASDAQ: FB) has dialed back its dealings with Cheetah after discovering Cheetah was misrepresenting its traffic numbers. Prescience expects Alphabet Inc (NASDAQ: GOOG) (NASDAQ: GOOGL) will follow suit in dropping Cheetah from its advertising network. Prescience claims the SEC is already investigating Cheetah based on the responses it received from its FOIA requests, but Cheetah has not yet disclosed the investigation to shareholders. “Given the evidence of gross malfeasance presented in this report, we conclude that CMCM shares are simply uninvestable,” Prescience said. The $1.66 price target represents more than 80-percent downside from Wednesday’s closing price. 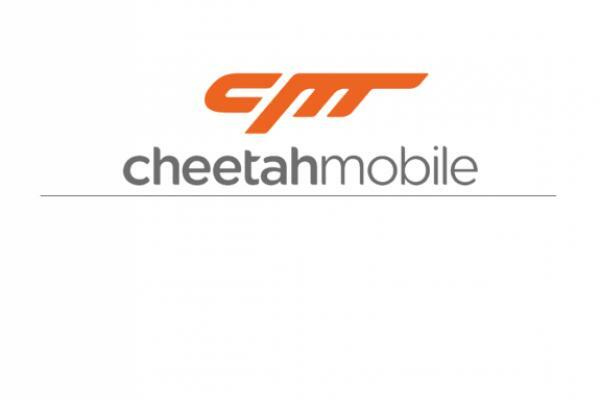 "Cheetah Mobile believes these allegations are unfounded and contain numerous errors, unsupported speculation, and a general misunderstanding of the industry and the Company's business model. The Company stands by its publicly reported financial results and its public disclosures regarding the Company's business. The Company has informed its board of directors and its independent auditors of the report, and will conduct a review of the allegations as appropriate. Today the Company would like to clarify certain key errors in the report."